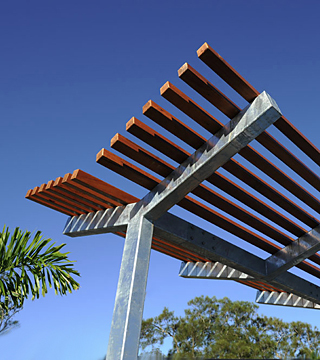 Covey Associates operates its multifaceted company from its head office located at Maroochydore on Queensland’s Sunshine Coast. 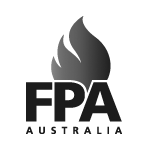 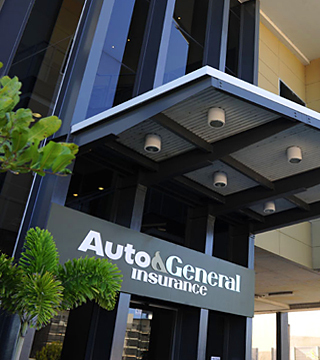 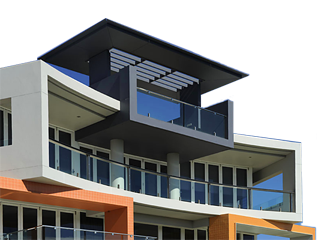 The head office oversees administration for all of the firm’s offices across Australia and overseas and the professional team oversees all projects within South East Queensland. 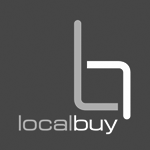 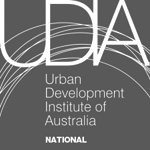 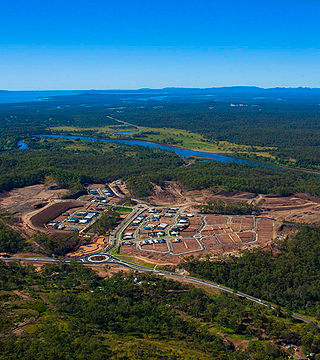 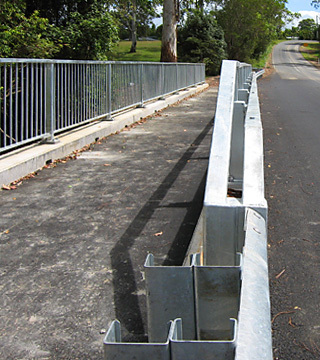 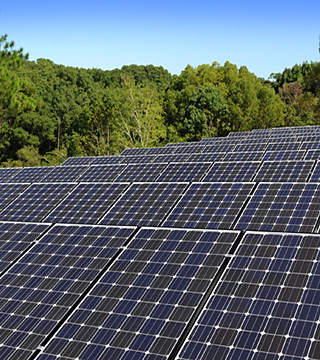 Current projects are located in Brisbane, Bribie Island, across the Sunshine Coast, Toowoomba, Ipswich, Gold Coast and the Cooloola region, with further projects in the pipeline in other regional communities. 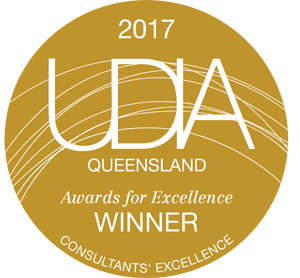 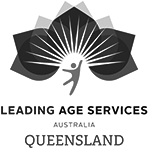 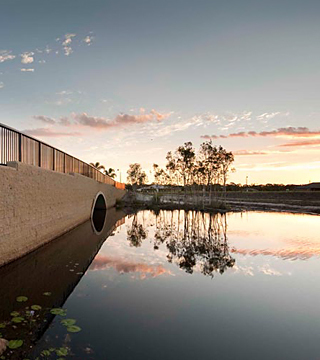 The South East Queensland team of Covey Associates delivers projects across the sectors of residential development, tourism, commercial, industrial and public works, environmental, educational, racing, and aged care and retirement. 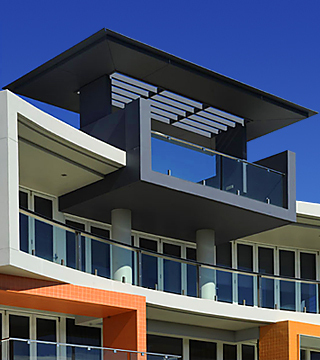 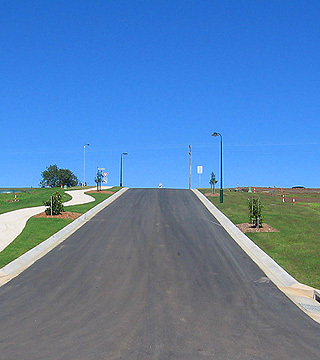 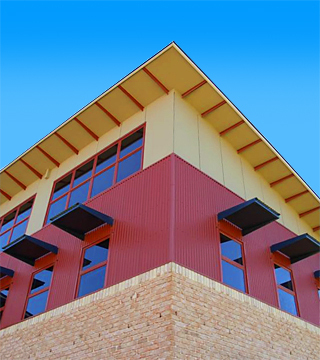 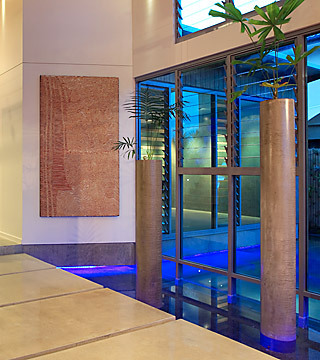 Covey Associates operates its multifaceted company from its head office located at Maroochydore. 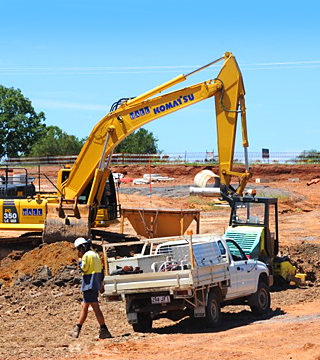 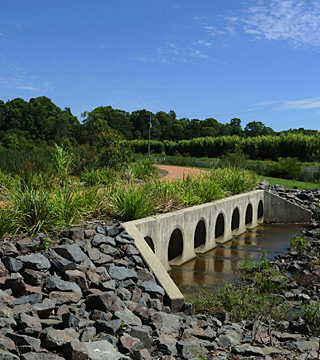 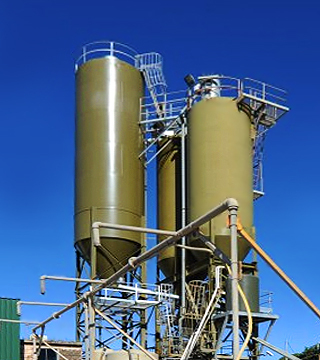 Kelley Covey Group boasts a history of engineering excellence across regional NSW communities. 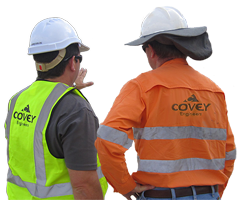 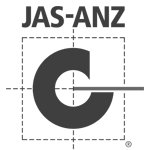 Covey Associates has been working out of Papua New Guinea since 1991.